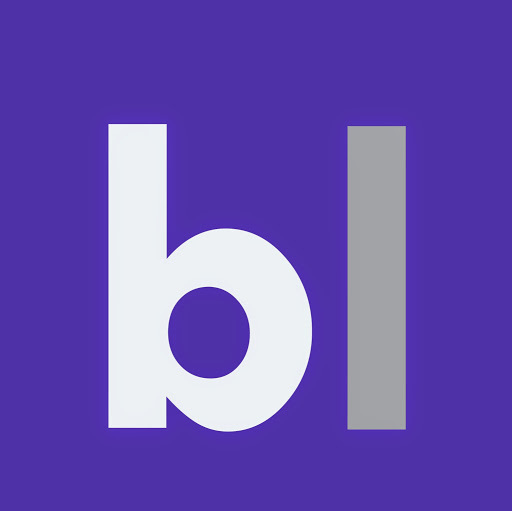 A multi-national firm located in the heart of Miami Beach, Florida. The primary focus is to aid international citizens that desire to invest and/or relocate to the United States; specifically navigating the complexities of U.S. tax compliance. The Barbosa Legal team has ample experience negotiating, drafting, and enforcing all transaction documents and agreement. They assist with planning for future tax implications, creating enforceable transaction contracts, explaining economic conditions and currencies, and the ability to register businesses in multiple countries. The attorneys at Barbosa Legal are able to offer comprehensive legal services to a diverse group of corporations and individuals, ranging from start-up ventures to established international companies. The advice is personalized and allows our clients to carry out business enterprises, obtain financing, maintain legal status, and create a competitive advantage. English, French, Itlian, Portuguese, and Spanish. 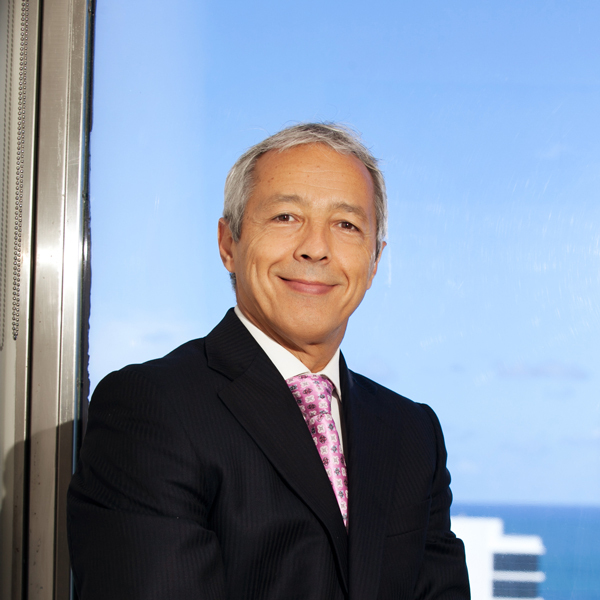 Julio Barbosa is a Partner and Founder of Barbosa Legal. Julio is licensed to practice law in the United States and in Brazil and is a member of The Florida Bar and the Brazilian Bar Association ("OAB"). Julio began practicing law over 30 years ago in Brazil and has spent most of his career focused on helping foreign clientele who want to do business in the United States, from business entities to individuals. After moving to the United States in 1998, Julio completed an LLM in 1999 and a JD in 2004 at the University of Miami School of Law. Throughout the years Julio Barbosa has published several articles on different topics, both in English and Portuguese, as well as three books in Portuguese (two as co-author) including "How to Export to the United States," a guide through the complexities of doing business with American companies and "The Painful (and Taxing) Realities of Doing Business in Brazil." 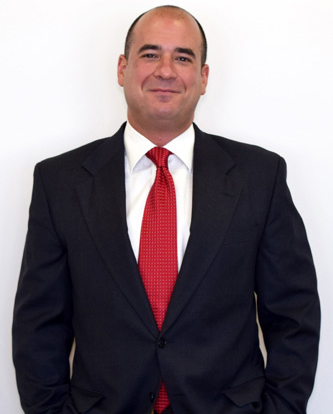 Julio has extensive experience in International Taxation and International Transactions. 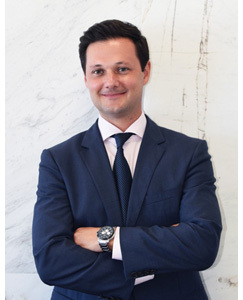 He has been assisting clients in a variety of cross-borders transactions in Latin America and in the United States, from the distribution of products, and the creation of subsidiaries, to large investments in real estate properties. In addition to the comprehensive legal services to foreign companies and business people who wish to do business in the United States, Julio is also able to assist Americans who wish to do business in Latin America through his close and long-standing relationships with some of the best lawyers and consultants in Brazil, Argentina, Chile, Ecuador, Mexico, and Colombia. These relationships allow him to provide complete legal services to clients throughout those countries, with comparative legal and regulatory analyses relevant to the matter at hand. Since then he has been invited as a featured speaker in more than a dozen countries throughout the Americas to discuss international trade, international taxation, arbitration, establishing entities and doing business in the United States. 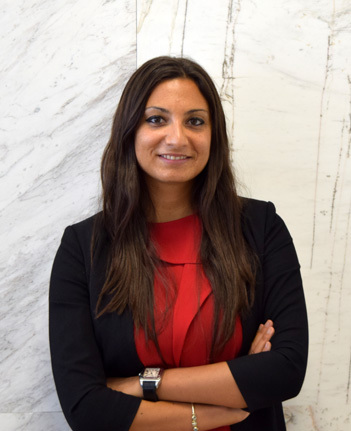 Bruna Barbosa is an associate attorney at Barbosa Legal, whose practice focuses on designing tax-efficient structures for international individuals and companies seeking to invest in the United States. Bruna counsels a variety of clients on real estate investments, business organizations, pre-immigration tax planning, estate planning, and trusts. As a Brazilian native, who has traveled extensively, Bruna has a unique global perspective. Her previous experience includes working in Wolfsburg, Germany, within Volkswagen's Legal Department and in New York City, NY, with a renowned international law firm. Her exposure to the complexities of transatlantic legal conflicts and enforcement of international contracts continues to be a valuable asset to her clients. Bruna's legal acumen in the field of international taxation has led to her being a featured speaker in conferences in Latin America and the United States. In her speaking engagements she is responsible for educating realtors, attorneys, and investors on the complexities of the American tax code, and conducting business within the United States. John Sosa is an associate attorney at Barbosa Legal and been practicing law since graduating from The George Washington University School of Law in 2004. The primary area of law he focuses on is real estate transactions. Prior to joining Barbosa Legal, John notably represented a Colombian Coffee Importer in a multi-million dollar breach of contract dispute. He has worked on drafting ordinances, negotiating amendments, and ensuring their passage into law. John has also assisted in representing the United States Government in international trade litigation before the World Trade Organization. 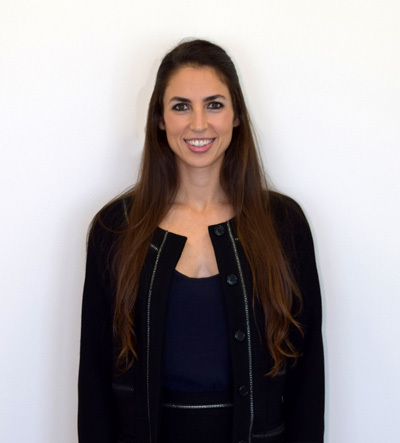 Beatrice Bianchi Fasani in an associate attorney at Barbosa Legal and has been practicing law since graduating from The University of Miami School of Law in 2015. The area of law she primarily practices is taxation and corporate matters. Beatrice was born in Italy and lived there until completing high school. When she first relocated to the United States, Beatrice moved to Boston, MA to study and complete her undergraduate degree. Upon Completion, she moved to Miami, FL to pursue and legal studies at The University of Miami School of Law. In 2015 Beatrice was awarded a Juris Doctorate (JD) and a Latin Legum Magister (LLM) in Taxation. As a student, she worked with the immigration clinic at The University of Miami as a student-attorney. Also during her studies, Beatrice completed internships at the Eleventh Judicial Circuit Court of FLorida and as a tax consultant at a firm headquartered in Madrid, Spain. Before joining Barbosa Legal, Beatrice worked with a multinational real estate firm where she had the opportunity to gain experience in pre-immigration and real estate tax planning for international clients.